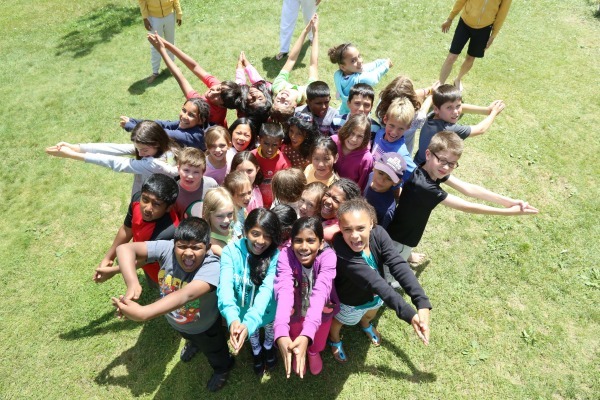 Kids learn yoga, relaxation and concentration through fun yoga games. Teens will learn simple a simple yoga sequence, meditation basics and yogic perspectives on the stresses they face. We can come to your school and teach the basics of yoga in a fun, engaging way. 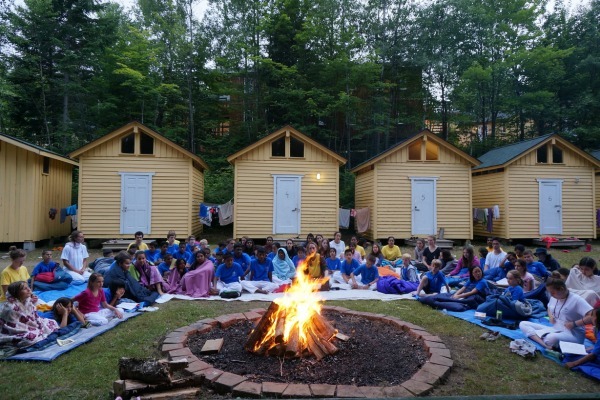 All the fun of Summer Camp combined with the teachings of Yoga. Both parents and children will learn yogic techniques for calm and peace and home or school. This course is for yoga teachers wishing to specialize in teaching kids and teenagers.